At 164 minutes, I’m surprised anything was cut from The Dark Knight Rises, but it looks like at least a couple scenes were left on the cutting room floor. 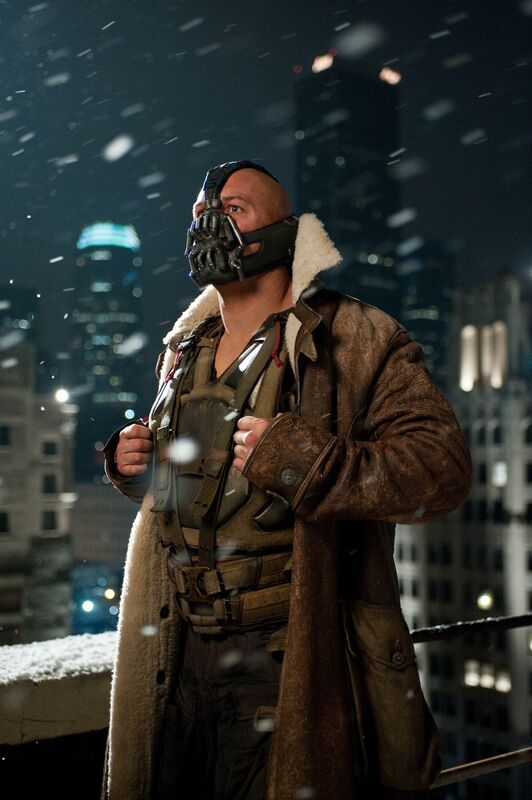 In an interview with GQ, costume designer Lindy Hemming talks about a flashback sequence involving Bane (Tom Hardy). Hemming hasn’t seen the finished film, so she assumed the scene had made the final cut. The audience never learns much about Bane other than the mask is a breathing device that stops him from being in incredible pain, and also a spoiler that I won’t reveal here. Hit the jump for more details on the deleted scene. While I don’t think The Dark Knight Rises needs to be any longer, and I can understand why the scene was cut, this sequence sounds incredibly cool. 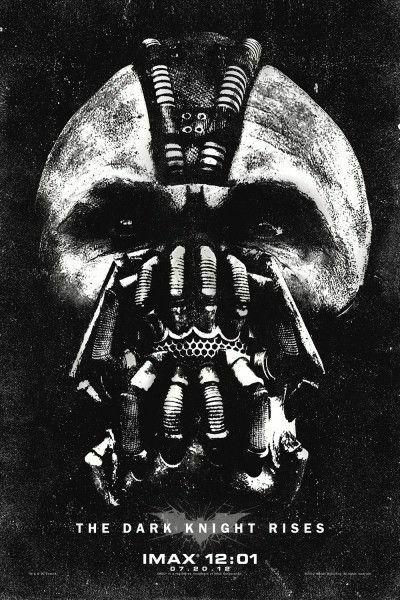 I would like to see what Hemming designed as the “primitive version” of the mask. I’m also curious about how closely Christopher Nolan mirrored Bane’s training scenes to Bruce Wayne’s from Batman Begins. The GQ writer later informs Hemming that the scene didn’t make the final cut, and she says she won’t go into further details, but then she adds that there’s another scene “that showed you why he had the mask and where it came from.” I assume she’s talking about the finished mask rather than the primitive one she previously mentioned. Here’s hoping that these scenes will end up on the Blu-ray/DVD. It’s worth noting that neither the Blu-ray/DVD for Batman Begins nor the one for The Dark Knight contain deleted scenes.